Bel is no stranger to the hospital or doctor offices she has been in and out of both her whole life. She was born with Club Feet, Bilateral Radial Dysplasia, and missing thumbs. 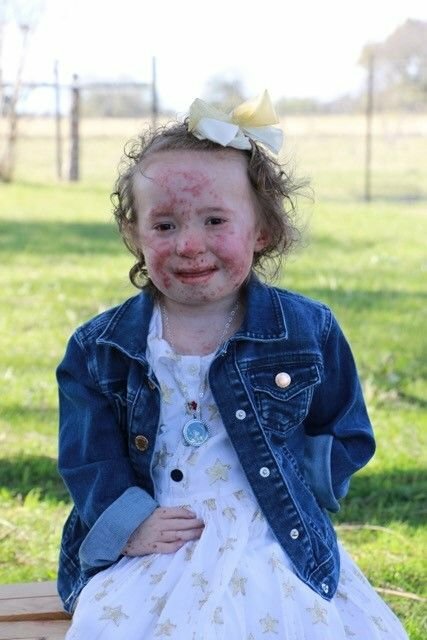 By the time she was 1 she had been in the hospital more than out, had a g-button and fundoplication along with countless tests, blood draws, exams and procedures. When she was 1 1/2 she had bacterial meningitis although this was very scary it was also a hidden blessing as we learned she had pituitary dwarfism and hypothyroidism. Bel’s strength and courage have always amazed those around her. She recovered from meningitis with no side effects. Once her growth hormone and thyroid issues were being controlled her health increased and she began to grow and remained out of the hospital until the fall of 2015. 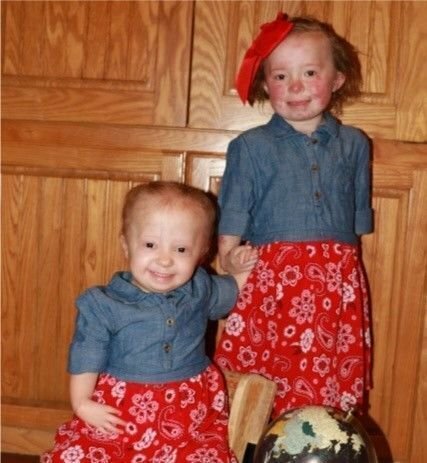 After little sister Clar was born and extensive testing was done on both girls the family learned the girls have a very rare genetic disorder and have been classified with Ruthmond Thompson Syndrome thus meaning both girls are immune compromised, have bone abnormalities and have a higher risk for diseases such as cancer. Along with having bilateral radial dysplasia, Clar also has bilateral tibial hemimelia and is a double amputee. From November of 2015 to her diagnosis Bel was hospitalized four times for medical complications and had two stays in the PICU due to airway complications. In mid April 2016 we discover a hard mass in her nostril after several trips to the doctors and asking for more tests to be done a biopsy was done on the tissue and we were finally able to get answers to many of our haunting questions on May 10, 2016 Bel was diagnosed with Non Hodgkin’s Lymphoma Diffused Large B-cell. After this, her cancer began to show its ugly face in several other places such as the roof of her mouth and lymph nodes. We are so blessed that her body responded so well to the chemo and on August 19th, 2016 she was declared to be in remission. However, her fight has not ended even though the cancer is gone. Cancer robbed her of her sweet little voice just leaving her with a whisper of a voice, ate away the pallet of her mouth and has left her Immune-deficient. But none of this stops her as she had devices to amplify her voice, is having an obturator made for her mouth and is being treated for her immune system. Bel had a minor set back in June of 2017 as she was diagnosed with a rare B Cell blood disorder, where her cells are mutating and clustering on her organs as well as her skin. She is being monitored closely and treated for this to help prevent the cancers from coming back. Right now she is receiving chemotherapy once a month to help control the bad blood cells in her body. She is also having to get monthly infusions of IVIG to help boost her immune system. Her oncologist has enrolled her in a trial study that Texas Children’s in Houston is doing where they will take donor T-Cells engineer them to mega-cells and then infuse those blood cells into Bel to hopefully better fight her disorder and limit the amount of chemotherapy she will be receiving. Bel and Clar are such a courageous fighters. We have our share of bad days but for the most part, they are both such a ray of sunshine for all of us. Their smile lights up the room and they dance her way into the heart of so many. 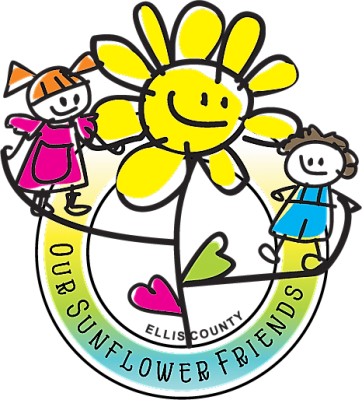 Bel and Clar are superheros that teach all of us about living life to the fullest every day their faith, strength, hope, courage, and love are contagious!